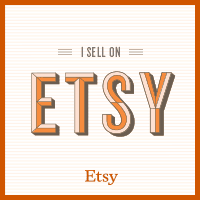 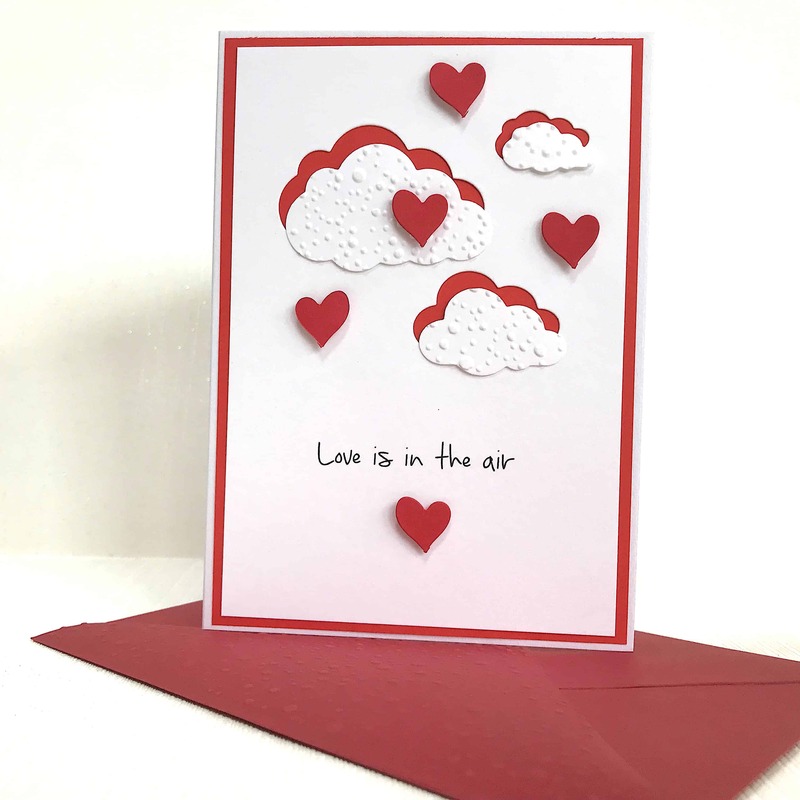 This handmade card makes a simple stylish card to let someone know how much you love them. 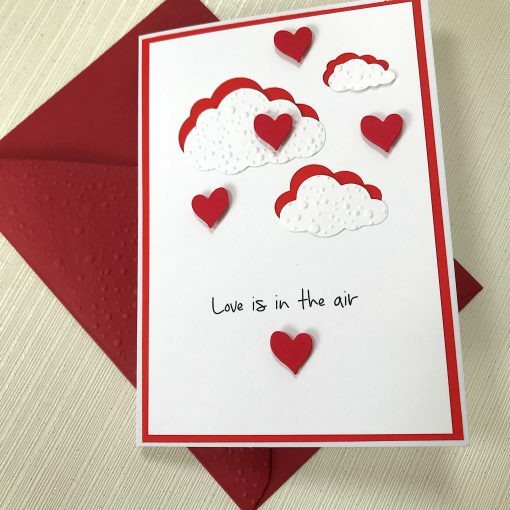 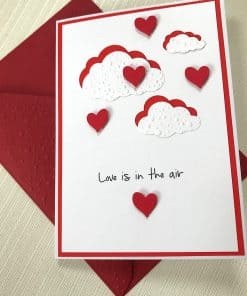 The clouds have been cut into the front of the card and then hearts are floating in the sky. 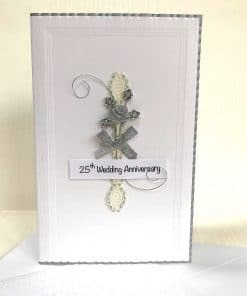 The flap of the envelope is embossed for that extra finishing touch.